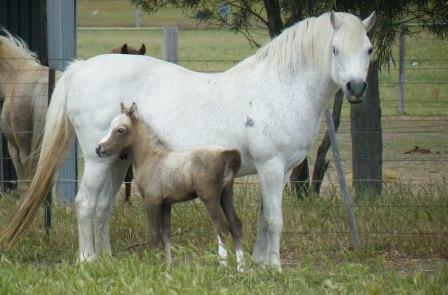 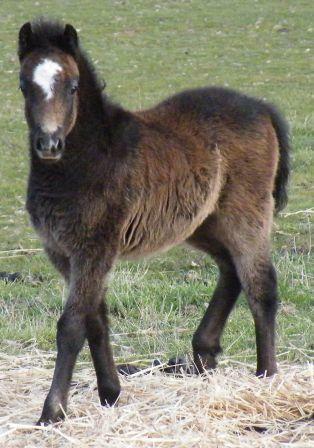 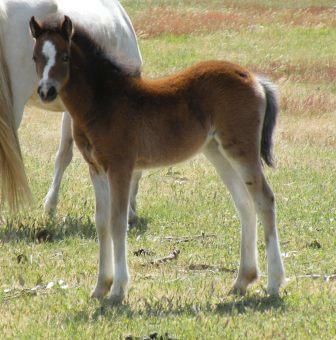 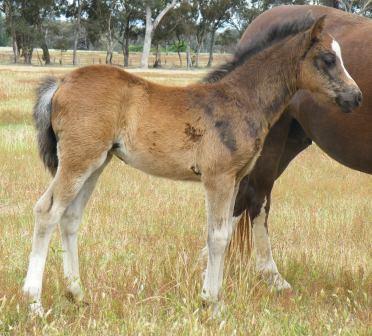 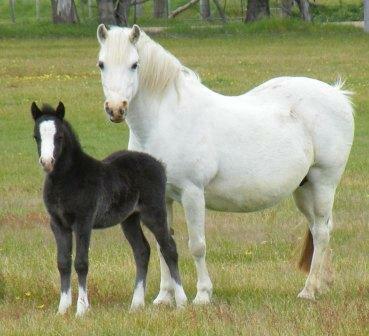 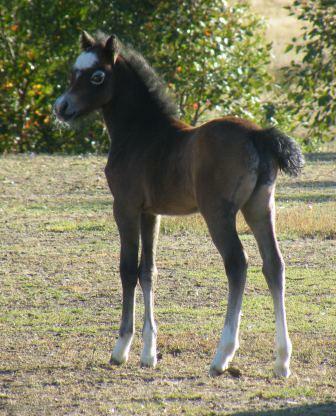 Shown once as a yearling at the Gippsland Youngstock Show for Champion Sec A. 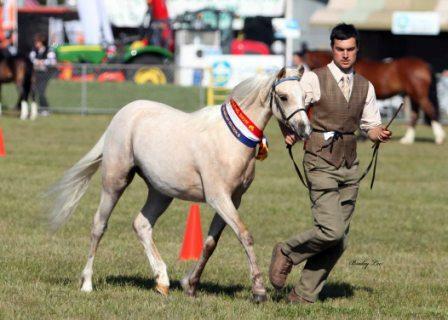 2 year old show results Champion Sec A, Best Overall Youngstock and Res Supreme of Show Southen Pony Classic, Res Champion Youngstock 2 and 3 yo Welsh Nationals. 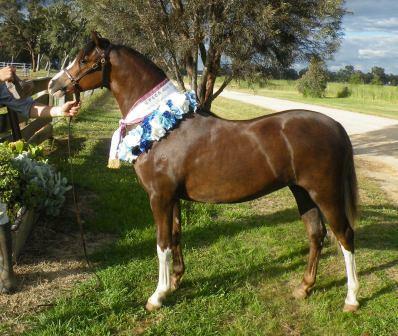 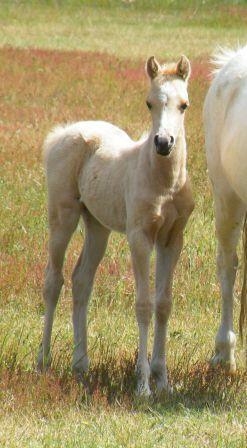 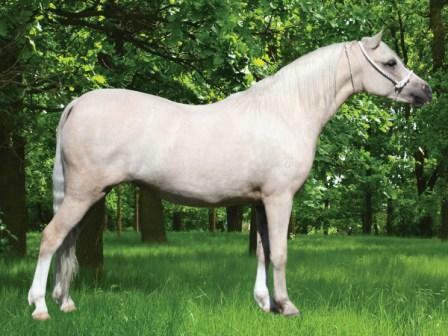 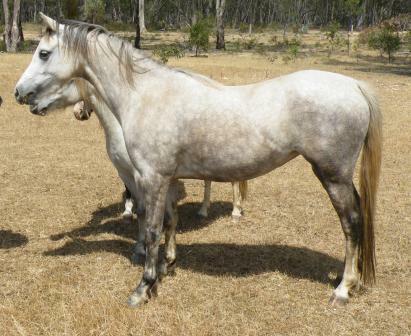 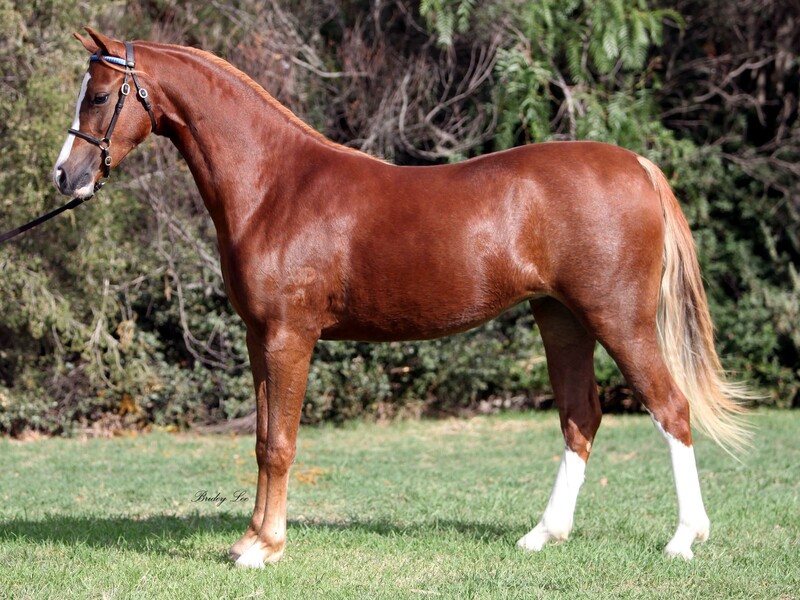 Shown very successfully as a yearling.